"SECURITY INSTALLERS YOU CAN TRUST"
Secure Optics has constructed home security camera packages that suit any budget and home. We use cameras developed by various manufacturers such as Uniview – Hikvision and Dahua, who are all world leaders in IP camera technology and all equipment meets Australian Standards. Our HD packages provide you with state of the art image quality that makes facial and number plate recognition achievable. 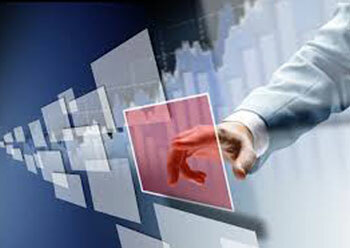 If the HD packages are not what you are looking for, then a tailored solution can be made for you. We can also upgrade pre-existing systems and ensure your CCTV security cameras are giving you peace of mind. Specialising in CCTV for your home means that Secure Optics provides the best service to determine which system is right for you at the right price. You can leave your home protected and your family feeling safe. We recommend installing CCTV security cameras to your home as it adds an additional security layer to any home that an alarm system just cannot provide. It provides you with live video feed that can be shown to law enforcers and used as evidence against thieves. Don’t get caught out wishing you had CCTV security cameras and the footage they provide after the event. Call today or click here for a free quote to make sure your home and family are protected. 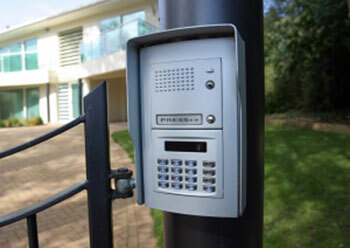 Specialising in home security Secure Optics is leading the way by installing Australian standard equipment of the highest quality that you will not be disappointed with. By installing CCTV security cameras at your home we want to make sure that you won’t be caught unprepared by thieves. With a guarantee of competitive pricing and no hidden costs or extras, installing a home security camera system by Secure Optics is the best option for you to make, to ensure your home and family are protected. Secure Optics is locally owned and operated. 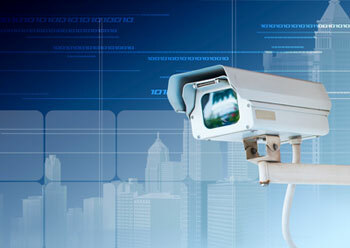 We specialise in CCTV security camera installations and sales. We pride ourselves on offering the best home security camera systems tailored to your exact requirements and budget. Our installers are all police cleared and licensed. All of our installs are in compliance with Australian standards. (AS 4806.1-2006, AS 4806.2-2006, AS 4806.3-2006, AS 4806.4-2006, AS/NZS 2201.1:207, Security and Related Activities Control Regulations 1997 and Security and Related Activities Control Act 1996).